Cut through the lustre of the red carpets, VIP parties and luxury vacations, and the job of an actor boils down to sheer hard work. 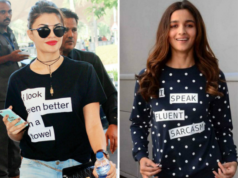 When they aren’t beating back the cut-throat competition, these Bollywood stars are setting themselves immense challenges to look and feel like the character they’ve committed to, from endless hours spent in the gym to heavily regulated diets. Katrina Kaif has gone on record to admit that her beach bod in Baar Baar Dekho was the result of stringent pruning in her food intake, (no salt, carbs or water) while a beach sequence had Jacqueline Fernandez documenting her liquid detox on Instagram for the past week. 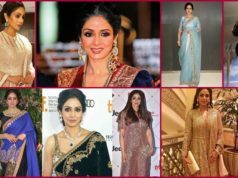 In ascending level of magnitude, here’s how your favourite A-listers brought about their transformations — under the watchful eyes of a dozen fitness and dietitians, of course. Not surprisingly, Katrina’s sculpted abs stole the spotlight in last year’s time travel drama, Baar Baar Dekho. And it’s just as well considering the price the gym bunny paid: “I had to give up a lot of nice things in life like water, salt and carbs,” she revealed in an interview at the time of the movie’s release. The superfood-happy star recently embarked on a liquid detox for an upcoming beach sequence, and obviously took her Instagram followers on the journey with her. If you’re wondering whether you have the stomach to switch to a cold-pressed juice diet, we sent one of our own to try the liquid detox. Here’s what she has to report. 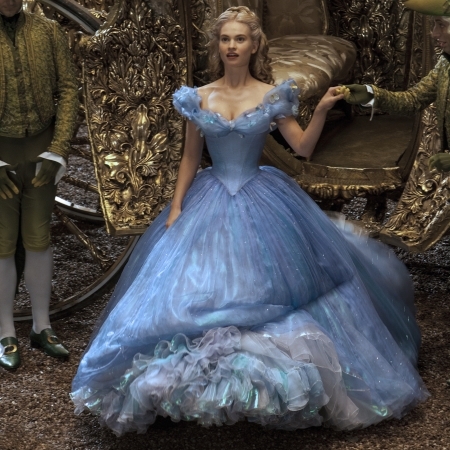 Despite having the entire might of Disney’s VFX team at hand, Lily James worked on keeping her titular role in Cinderella (2015) as real as possible. Her dedication for fitting into her corsets had her eschewing solid food altogether in favour of a liquid cleanse. “When [the corset] was on we would be on continuous days so we wouldn’t stop for lunch —you’d be sort of eating on the move. In that case, I couldn’t untie the corset. So if you ate food it didn’t really digest properly and I’d be burping all afternoon in [Richard Madden]’s face, and it was just really sort of unpleasant. I’d have soup so that I could still eat but it wouldn’t get stuck,” she divulged in an interview. Shaving her head was just the beginning of what Anne was willing to do to look the part of Fantine, a prostitute dying of tuberculosis, in Les Miserables. The star reduced her calorie intake to less than 500 per day, consumed it in the form of two squares of dried oatmeal paste. “I had to be obsessive about it— the idea was to look near death. Looking back on the whole experience— and I don’t judge it in any way— it was definitely a little nuts. It was definitely a break with reality, but I think that’s who Fantine is anyway,” she explained.